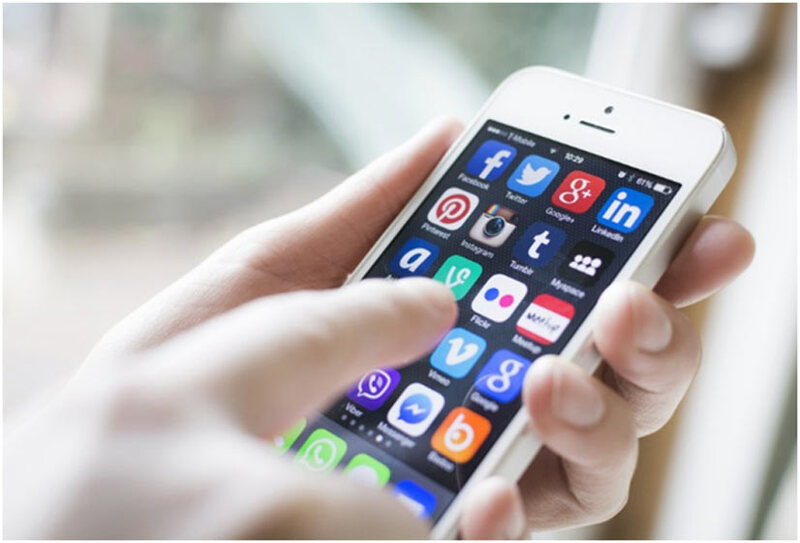 On average,UK smartphone owners use nine apps a day, according to research from App Annie. As they have become engrained in our everyday lives, businesses are under pressure to stand out from the crowdby introducing an app to streamline the customer journey and obtain a competitive advantage. Regardless of the types of apps we use there is a constant need to be one step ahead of the curve; to be the company to produce the next revolutionary app that consumers are desperate to download onto their smartphones. Companies like Tappable are available to help businesses produce their own stand out apps. With a focus on the user experience, they aim to produce apps that will keep your current customers loyal, whilst attracting new customers to your brand. We’ve taken a look at four businesses who are using mobile apps to revolutionise different industries. In a bid to connect online and offline shopping, Zara launched its augmented reality (AR) app on a two-week trial in April this year. Thanks to the success of the ground-breaking app Zara is looking to make this a permanent feature in its stores. The Spanish fashion retailer’s AR app allows customers to point their phones at Zara shop windows and in-store podiums to see models showcasing a variety of different looks from the Zara range. The models come to life on the customer’s phone screen, walking around and posing in sequences which last from 7 to 12 seconds and, in some instances, the models even talk! Items on the models can be ordered on the app at the touch of a button or they can be bought in store. Global Banking and Finance Review recently reported the growing headache of expense management within financial departments. 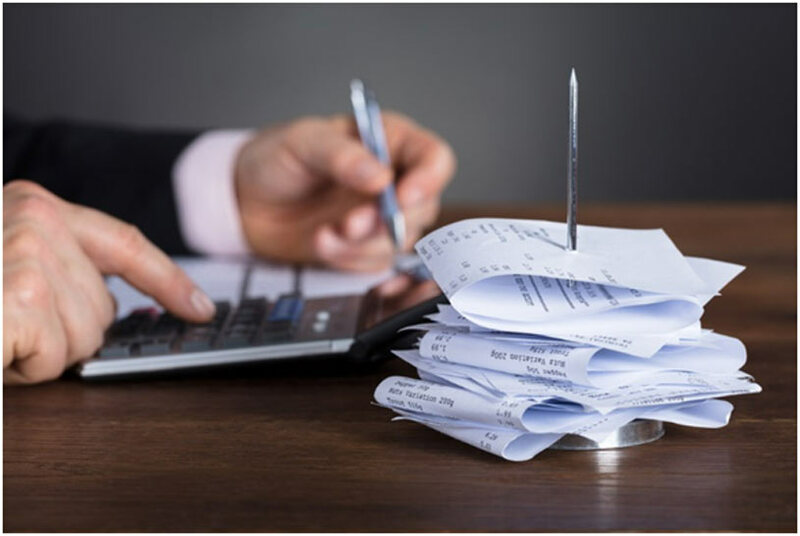 Company cash flow and reporting expenses is a huge hassle in business finance which has an overall impact on the productiveness of employees across the board. Soldo was founded by Carlo Gualandri, who was involved in creating the first online bank in Italy. This London-based fintech company has set about tackling a common problem for businesses – spend management. The only business account of its kind in Europe, Soldo Business, is formed of one central account, which employees, with a prepaid Mastercard, can use for expenses. Business owners can use this to track employee expenses and departments to ensure they are not becoming a financial drain on the company. They have full control over how each card is used and are able to view exactly how they are being used in real-time. Cash limits can be set and it is possible to block cashpoint withdrawals, foreign transactions and online payments. The mobile app allows users to take photos of receipts and add in specific transaction details. Those with the app can also view the transactions that have been made using the cards, allowing business owners to track their company’s finances on the go. In the autumn of 2017, IKEA launched an augmented reality app, ‘Place’, with the aim of helping people to avoid decorating mishaps. In what is essentially a ‘try before you buy’ app, customers are able to see how a piece of furniture will fit in their home. It will save the customer the hassle of having to return an item because it either doesn’t work visually, or it physically doesn’t fit into the space available. Customers can browse through IKEA’s range to see which piece of furniture would work best in the space provided as well as ensuring it won’t clash with anything in the room. Not only can customers browse through IKEA’s range, but they can also take pictures of other pieces of furniture and the app will find similar products from IKEA. Arguably the biggest name in its industry, Starbucks has produced a unique app to help coffee lovers with all of their coffee needs. Ease of use was key to Starbuck’s vision of its app, with the ease of ordering and paying two of the key features in its success. Customers can order and pay with the app by scanning their personalised barcode so they don’t have to waste time waiting in the queue to order. They don’t even need to take out their wallets or purses in order to pay for their beloved venti Latte Macchiato! The app also allows orders via Amazon Alexa and for iOS users, it can be integrated with the Apple Watch. 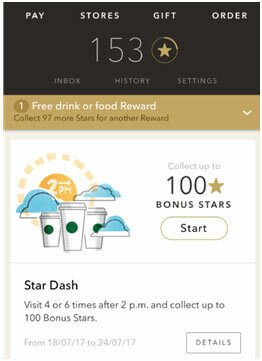 The app is also integrated with the Starbucks reward scheme and customers can check their progress as they look to get themselves to the Gold level, which provides access to some more exclusive benefits. Recently the app has become even more personalised with customers able to recall their favourite order. It will also make food suggestions that might work well with your drink. Starbucks have a partnership with music streaming service Spotify and the Starbucks app allows customers to find out what song is currently playing in the store they are in. They can then add that song to their personal Spotify playlist. Starbucks also announce new product releases via the app and, through the store locator, people can check out the menu at their local store. Starbucks really have covered all of the bases for their app that it’s no wonder that it is seen as one of the best apps in its field. Overall, the introduction of their mobile app has helped Starbucks to increase their annual revenue to an astonishing $2.65 billion.